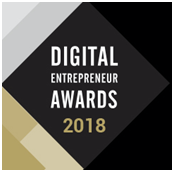 The Digital Entrepreneur Awards are Britain’s only national awards dedicated to internet entrepreneurialism and the 'Tech for Good Award' is about game-changing technology that is used to impact people's lives for the good. 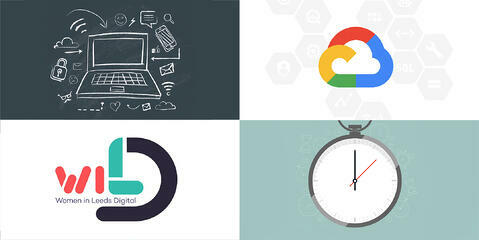 Crisp’s work in combating the latest risk trends as they arise has not only ensured we are a world-leader in online safety, it has also put Crisp in the final for the Digital Entrepreneur Award’s Tech for Good category. The NatWest GBEAs champion the hard work and inspiring stories of British entrepreneurs and businesses in Great Britain. The Entrepreneur for Good Award will be awarded to an entrepreneur leading a business or within a charity that is implementing pioneering ideas and business models to help drive positive social change. Our CEO, Adam Hildreth, has been shortlisted as an Entrepreneur for Good finalist for his agile way of working and drive for continuous innovation in our artificial intelligence and our human intelligence. Together these ensure we understand the real-world effects of toxic online content and helps us provide unrivaled protection to brands, social platforms , publishers and vulnerable people online every day. The BMW i UK Tech Founder Awards celebrates and champions the entrepreneurial journeys of those who create, disrupt and innovate within the UK’s rapidly changing tech landscape. The MADTech award will go to the founder that best demonstrates how their tech significantly improves efficiency and processes in the marketing and advertising industries. Adam has also been shortlisted in the MADTech (Marketing and Advertising technology) Founder of the Year category. 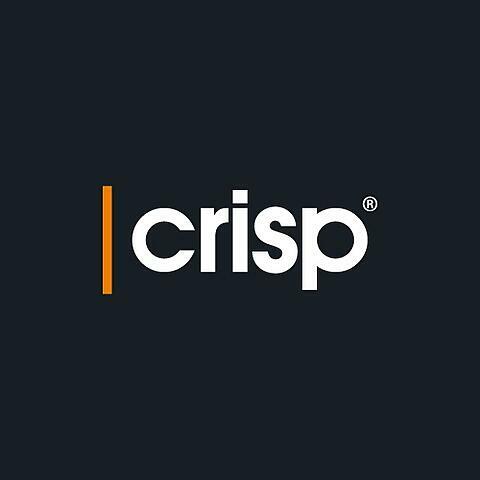 Crisp provides a totally unique and invaluable service for many of the world’s biggest advertisers and publishers. 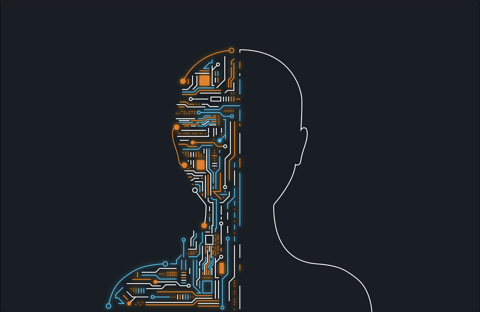 Our human intelligence and AI work together to ensure these companies are first to know about toxic content left on their ads and social campaigns before they escalate into a PR crisis. 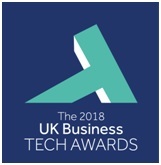 The UK Business Tech Awards celebrates the UK’s finest tech businesses and rewards innovative and exceptional application of technology to transform and grow businesses. Crisp’s development of world-leading AI to combat toxic content on social media has been nominated for the Tech for Good Award which recognizes where tech is having a positive social impact and changing lives for the better.